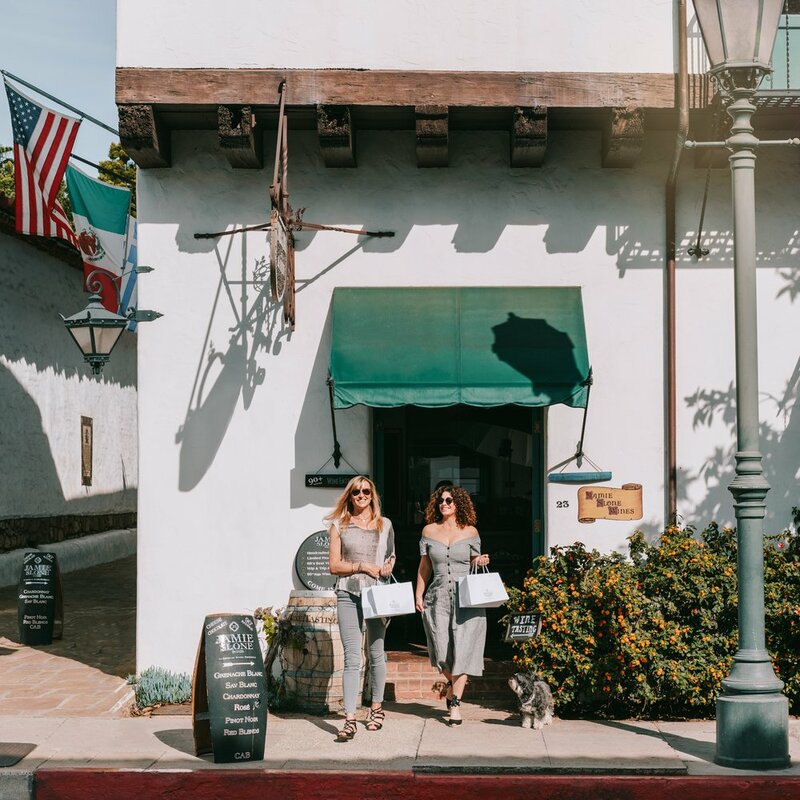 Start your wine tasting experience with 2018 Santa Barbara Independent Readers’ Poll BEST Urban Tasting Room runner-up, Jamie Slone Wines. 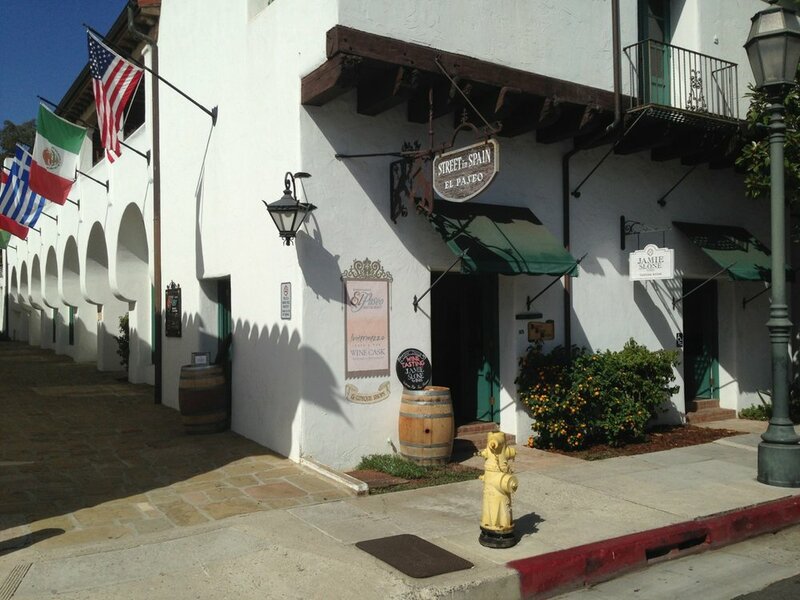 Our mission is to provide guests an outstanding Santa Barbara wine experience. 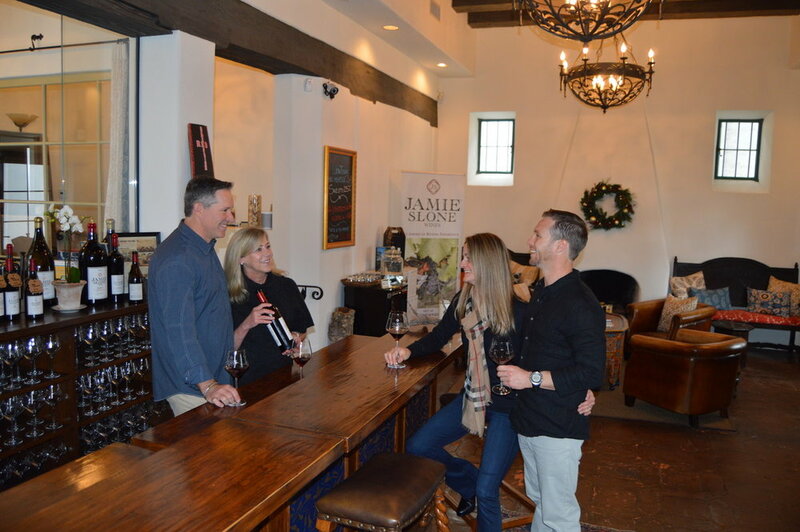 In our cozy tasting room, you’ll discover our passion for family, entertaining and delicious handcrafted 90+ point wines from the best local vineyards. We’re sipping on Albariño, Sauvignon Blanc, Grenache Blanc, Chardonnay, Rosé, Pinot Noir, Grenache, Red Blends and Cabernet Sauvignon. Also enjoy perfectly paired chocolates & delicious cheese plates. 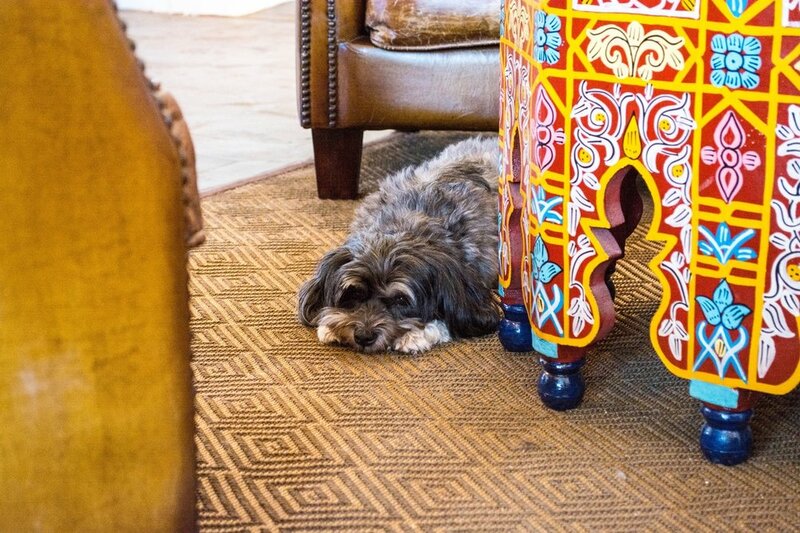 A Yelp and TripAdvisor favorite, join us!